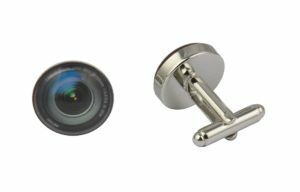 Perfect for professional and amateur photographers alike our cool camera film cufflinks are the perfect gift purchase for that camera enthusiast in your life. 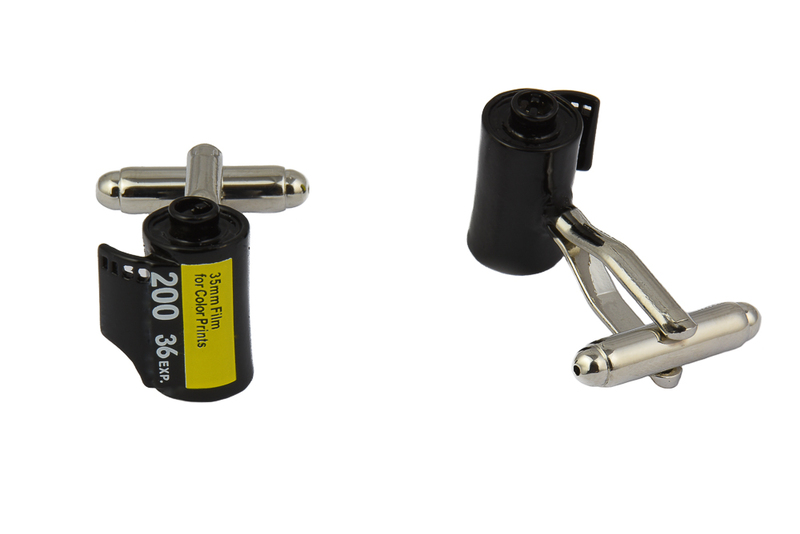 Featuring a traditional yellow and black film roll from traditional cameras these photography cufflinks for men are unique and although novelty esq will add a fashionable touch to your outfit that everyone will love. 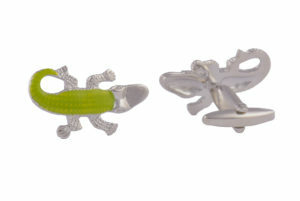 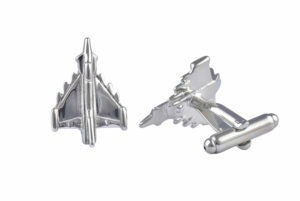 These cool cufflinks are perfect worn at a photography themed event, as groom cufflinks at your wedding, at proms, a day in the office or to be given as a unique gift purchase to someone special. 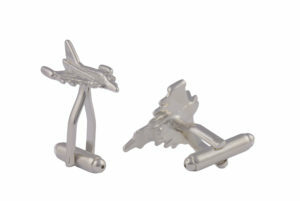 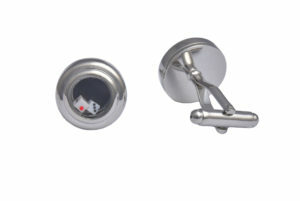 Made from the highest AAA quality metal alloys these cufflinks for men are unique and will definitely add some cool to your next night out when worn. 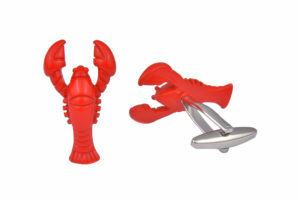 A novelty style item made of the highest quality materials. 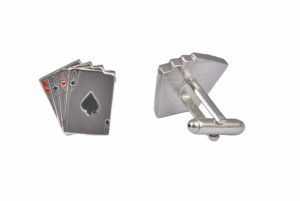 Our cufflinks are presented in a luxury black velvet cufflinks bag with an option to upgrade to a high quality faux leather cufflinks box at checkout.